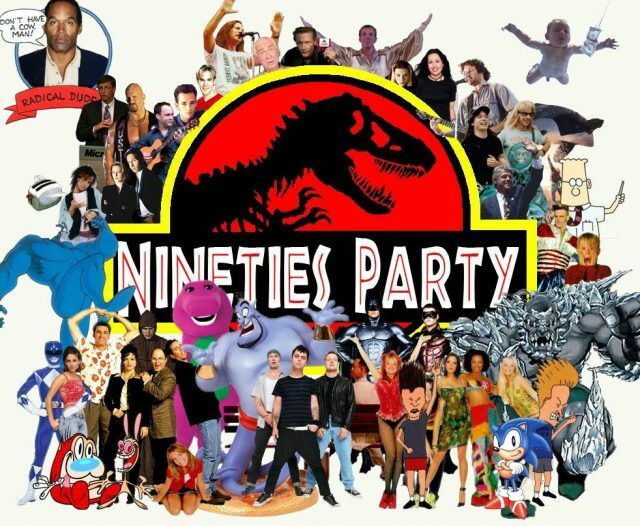 The 90’s were a time many of us can look back on fondly, remembering all the things we loved. We had a century full of awesome, ranging from Full House, Pokémon, scrunchies, gel pens, Furbies, Nicktoons, and dial-up internet connections. Ah, what a great time it was. But my all-time favorite thing about the 90’s would have to be the book fairs. The wonderland that was the Scholastic Book Fair – where all your favorite stories were laid right in front of you, ripe for the taking – was the highlight of the month. 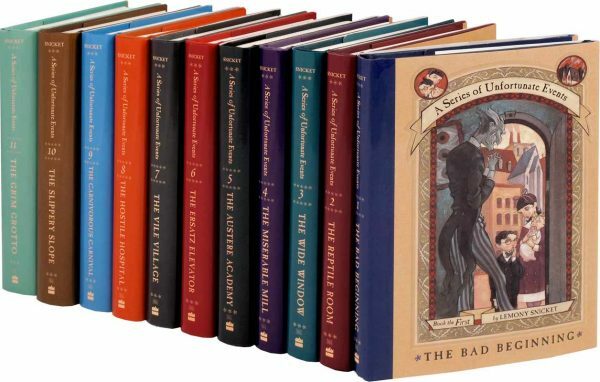 If you, like me, are feeling nostalgic for the 90’s and all the amazing books our childhood selves fell in love with, here are seven books that have a little more going on in the plot than you may have noticed. 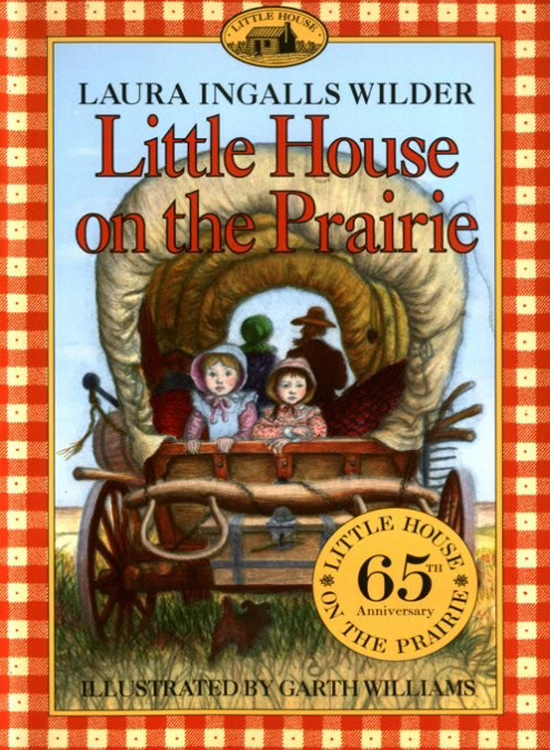 Originally published in the 30s, the Little House on the Prairie books became wildly popular in the 90’s. Back then, we thought it was all about adventure, hard work, and pioneering the great frontier. It was, and remains to be, a great look back on America’s past. But sadly, adult-us knows now that this story is completely based on European settlers’ highly racist views on Native Americans as they took over their lands. 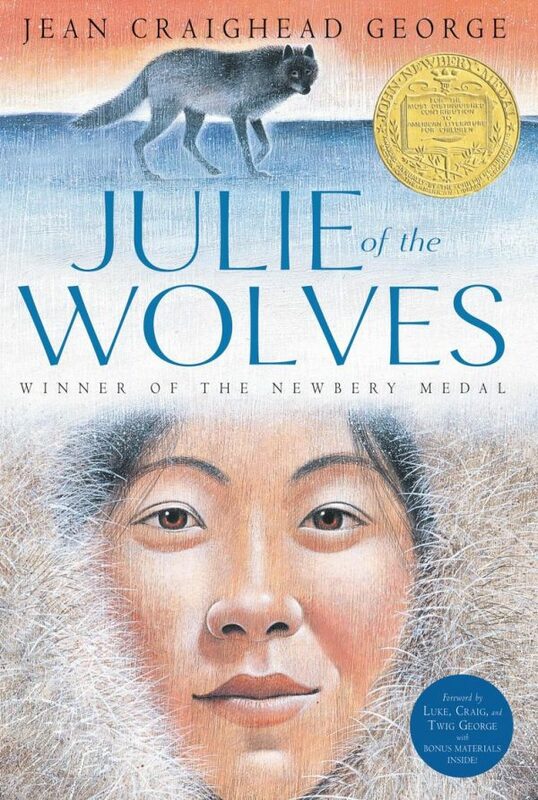 When Julie runs away and ends up living with a pack of wild wolves in Alaska, we wanted to run away and live with the animals too. It sounded like a grand adventure! But what we didn’t notice was that Julie runs away to avoid being forced into a marriage at the age of 13, which is a much heavier topic than we realized as children. Throughout this series, the three unfortunate orphans go from living in one bad situation to another. We followed their story, watching them merely escape disaster time and again, thinking “wow, kids can do just as much as adults.” But the series actually has a lot to say about incompetent, (some) well-meaning adults who would rather follow the rules than believe their children need help. 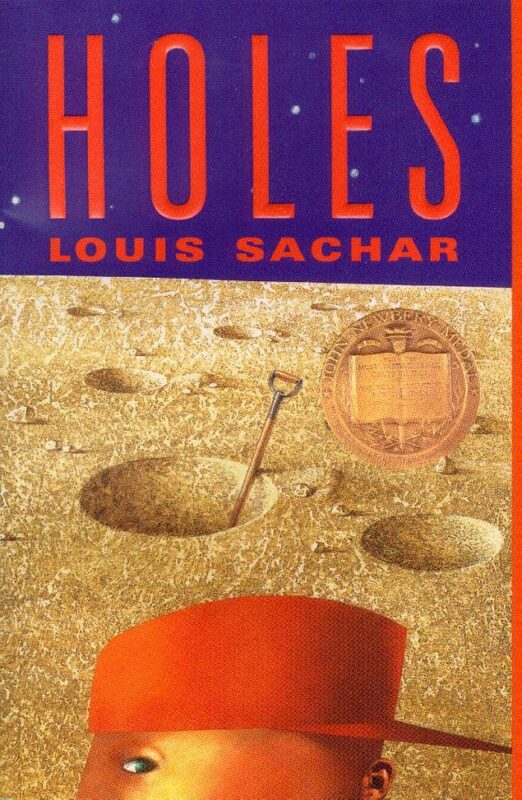 When Stanley Yelnats is sent to a horrible prison-esc camp where they make the kids dig holes all day to pay for their “crimes,” we just knew the story was going to have a great ending for the innocent boy. But as the media has been displaying more and more frequently in recent times, we now know that the prison system depicted in this book is a representation of America’s highly complex, fueled on racism, system. 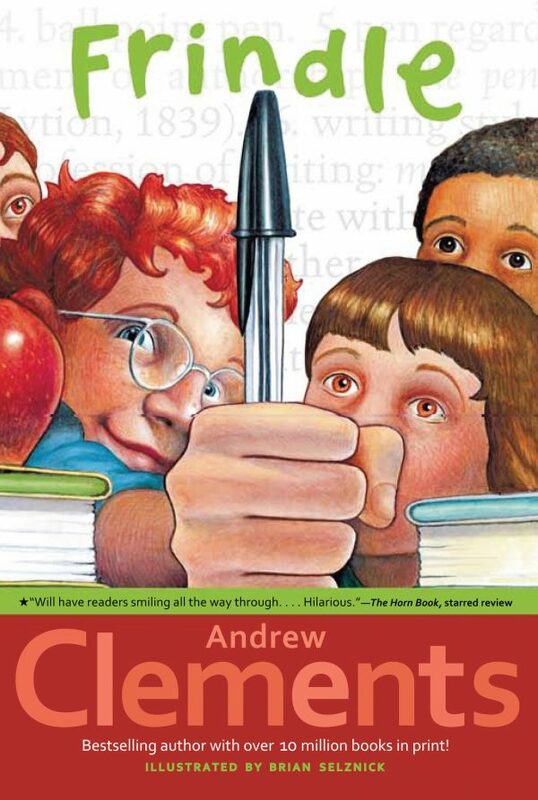 A great tale about a kid who decides that “pen” will forever be called “frindle” instead was thought to be a fun, relaxing read, right? But really, the entire premise of replacing words is highly critical of the evolution of the English language and questioning the reasons and status quo of our society, a topic that is heavily discussed as an English major in college. 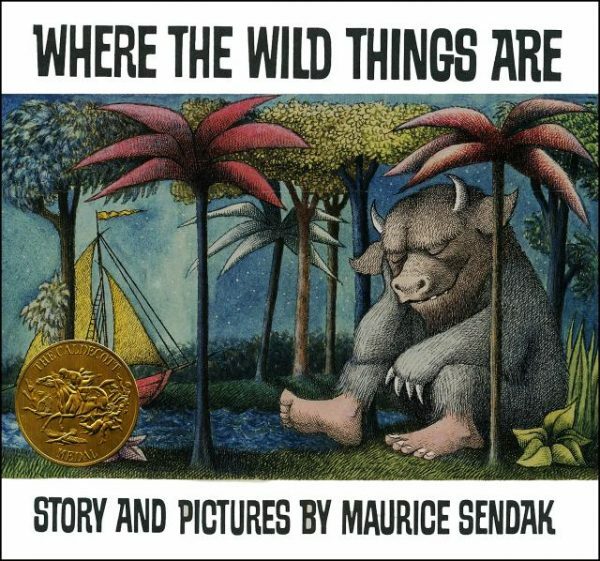 Another pre-90’s book, Where the Wild Things Are remained popular throughout the 90’s and most children today even recognize the title. It’s all about a little boy who runs away from home so he can do whatever he wants and frolic with monsters in a magical land, but it also has a lot to say about how children handle anger, sadness, and other complex emotions. This childhood favorite actually looks a lot more like a bratty kid throwing a temper tantrum than you may have noticed. 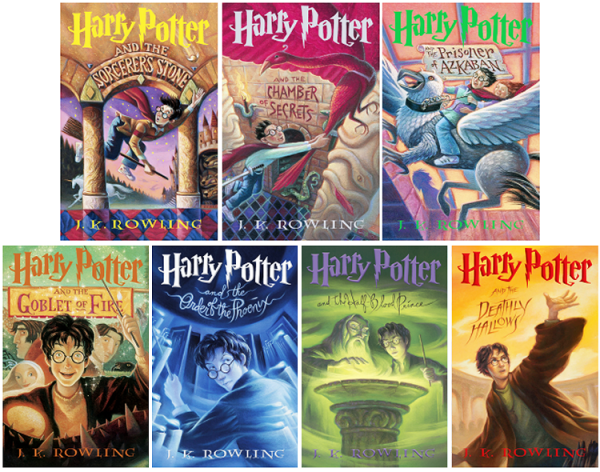 My personal favorite series of all time, Harry is a mistreated orphan who realized he is actually a lot more special than he knew. As he heads off to the wizard school, the magic and wonder that fills the pages make every kid hope that maybe they’ll get a letter from Hogwarts too. But the story is much more. It’s actually about training a child to fight a huge war against impossible odds and dark magic. What are your favorite books from the 90’s?